The current climate in the technology industry has transformed the internet into a mobile-first platform. Most of the traffic now comes from hand-held devices rather than desktop computers. 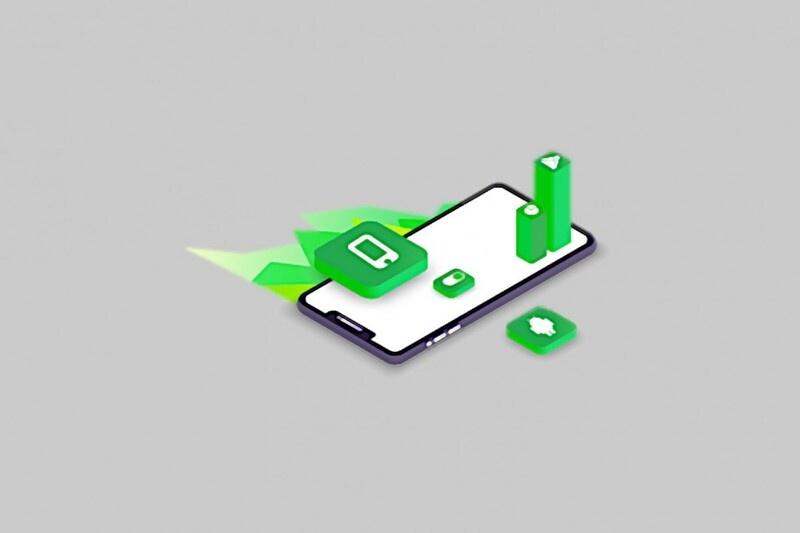 The rise of responsive sites and Progressive Web Apps (PWAs) are helping ensure that mobile users always feel comfortable when browsing the web. Some people even prefer PWAs over native applications. Thanks to the ever-changing landscape of modern technologies, it has become easier than ever to write an application. Some developers don’t really rely on native, first-party solutions like Java on Android, instead, using libraries and frameworks. Thanks to Trusted Web Activities that Google released back in 2017, developers can now publish their Progressive Web Apps to the Google Play Store. Appmaker.xyz makes the job of web developers even easier. 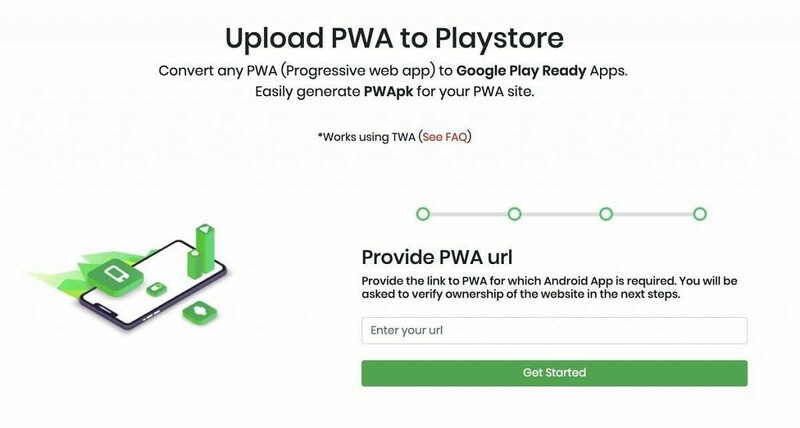 They just released PWA2APK – a platform which takes advantage of TWAs to turns any Progressive Web App into an APK file which you can submit to the market. In the first release of PWA2APK, you couldn’t see the source code of the generated APK. After community feedback, Appmaker.xyz added the feature today. You can now download the APK file, source code, and the certificate for the application. That way, you can create a basic PWA-based application with the platform and sort out the errors or add new features by yourself later. While PWA2APK shows a lot of promise, it’s still hard to see who the developers behind the project are aiming at. Obviously, less-skilled developers can take advantage of the platform and get the job done. We still have to see how it affects the Android application development community. As for now, you can test PWA2APK for yourself. It is fairly simple and intuitive for everyone to get going.